As we continue our transition to the new SL Marketplace, we will be closing the L$ exchange on XStreetSL and moving all L$ sales and trading to the LindeX, the main L$ exchange. The L$ exchange at XStreetSL will close on Wednesday, December 15th. All other account management and transaction history services will remain available on the XStreetSL site through at least the first quarter of 2011. When trading is halted on the XStreetSL exchange, any unfilled orders will be canceled, and all balances being reserved (both L$ and US$) will be returned to Second Life accounts within 24 hours. You can view both your L$ and US$ account balances by logging in to the LindeX. We have just launched the Beta for the Viewer-Managed Marketplace (VMM), and now all merchants can begin trying out this new feature. 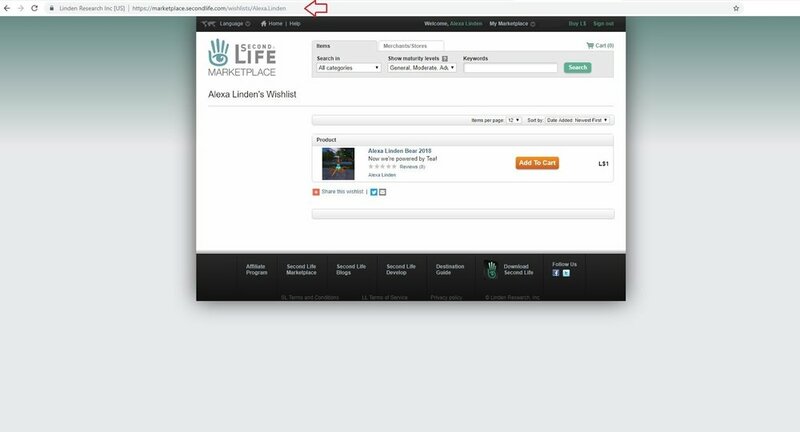 VMM allows Merchants to easily manage their inventory on the Second Life Marketplace using the Second Life Viewer. Items no longer need to be loaded into the Merchant Outbox or a Magic Box and are instead sold directly from inventory. and a Beta Knowledge Base article. Release VMM to all Merchants. A month after the release, automated migration of Direct Delivery listings will begin. Magic Box listings will need to be manually migrated. After migration has completed, Xstreet and Magic Boxes will be shut down. Merchants may choose to manually migrate Direct Delivery listings before the automated migration occurs. The automated migration will take place during lower traffic times on the Marketplace, and more details will be provided closer to the migration period. If you’d like to learn more about the new VMM feature and try it out, please view the FAQ on the wiki. We look forward to hearing your feedback on this Merchants’ Forum post or in the VMM JIRA project. The Viewer-Managed Marketplace (VMM) Beta is now available to all Marketplace Merchants. Merchants will still need the Second Life Project Viewer to use VMM. Please take this opportunity to try it out and let us know of any issues. We’ll begin automated migration about a week after the Viewer has made it into the release channel. We’ve added some new questions to the FAQ based upon the beta migrations we have done. Please let us know if you have additional questions about the migration process on this forum or in JIRA. If you’re lucky, some of the Merchants who are already migrated may even chime in. An updated Viewer-Managed Marketplace project viewer is now available. Please see this forum post for a summary of changes. 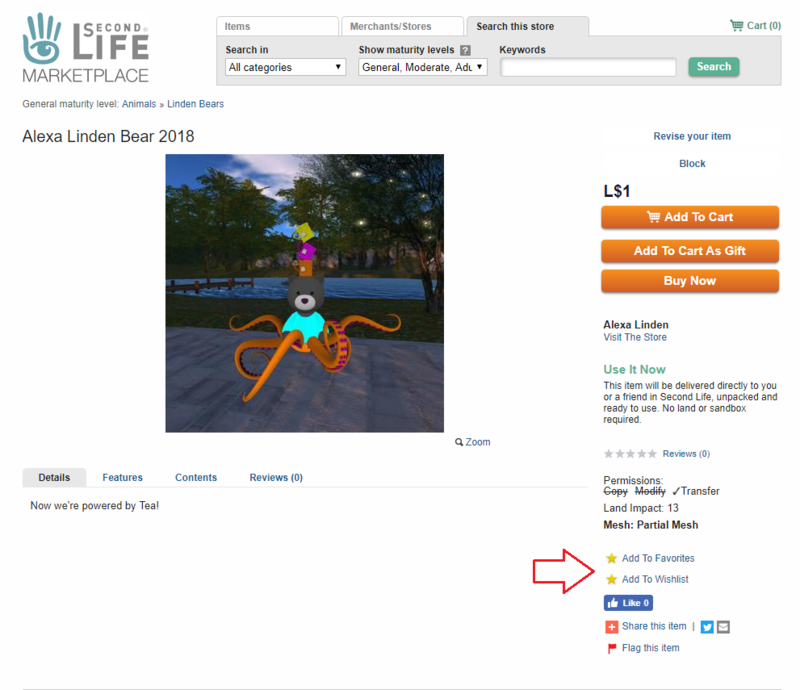 The new Viewer-Managed Marketplace (VMM), now available* on Aditi, allows you to easily manage your inventory on the Second Life Marketplace using the Second Life Viewer. Items no longer need to be loaded into the Merchant Outbox or a Magic Box, and are instead sold directly from your inventory. VMM will allow all Merchants to get off of Magic Boxes in addition to supporting modification of listing inventory directly from the Viewer. While Merchants will still need to go to the Marketplace web site in order to edit listings, they will be able to create listings and list or unlist them from the Viewer. If you’d like to learn more about the new VMM feature and try it out, please view the FAQ on the wiki. We look forward to hearing your feedback and have created a VMM JIRA project to capture bugs and feature suggestions. For more information on how VMM works, see our Beta Knowledge Base article. *NOTE: Currently, purchases will fail on Aditi. Since the bulk of the functionality for VMM is related to creating and modifying listings, we have made VMM available while we resolve the purchase problems. We will update this blog post when the issue is cleared. Earlier this week, we rolled out a few changes to the Account Management web pages for logged-in users at SecondLife.com, which were aimed at improving these tools for users. One of the changes we made updated the Transaction History page, and we heard lots of feedback that not all of the changes to that page improved our customers' experiences or met their needs. So, we quickly reverted to the old Transaction History page. We'd like to get some additional user feedback on the new Transaction History page so that when we make the changeover, the functionality best matches what Second Life users want and need. Once we are ready, we will post instructions on how to review the new page and provide feedback. We will not take down the old page until we have had a chance to review feedback and make appropriate changes to the new page. Check back on this blog for more details as they become available. The Internal Revenue Service (IRS) requires Linden Lab to collect and retain Form W-9 (for U.S. residents) and Form W-8BEN (for non-U.S. residents) at certain transaction volumes. If you reach the transaction threshold and we do not have your completed and signed W-9 or W-8BEN on file, we are required to withhold funds from your account (at the current rate of 28% of your gross amounts received). Additionally, for U.S. residents with 200 or more transactions with a total amount in excess of $20,000 in a calendar year, we are required to file a Form 1099-K with the IRS reporting those transactions for that year. If you are required to submit a W-9 or W-8BEN form to us, we will email you before the end of the year with instructions on how to do so. Please follow the instructions to complete and submit the required Form W-9 or W-8BEN within thirty (30) days of receipt. You will only need to complete this paperwork once unless your information changes from year-to-year. If you do not receive an email from Linden Lab, we do not need you to complete these forms. In addition to required tax documentation (which we blogged about in November 2013), US law separately requires that institutions such as Linden Lab obtain, verify, and record information confirming the identification of account holders who submit a certain volume and/or amount of Process Credit Requests. We have recently begun emailing users who need to submit this information. If you receive such a notice from us, you will need to follow the instructions and provide the required documentation within thirty (30) days. These emails are being sent through our Support system. If you are among those individuals who need to provide this information, you can verify the request in your Case History in the Support Portal and reply to the Case if you have any related questions. We’re currently working to resolve an issue with our credit processing system. Unfortunately, until this is fixed, users may experience longer than usual processing times for their requests. We apologize for the inconvenience, and will do our best to both keep any delays minimal and resolve this issue ASAP. Our goal remains to complete process credit requests within 5 business days. The following table provides an estimate for when you should receive your USD in your PayPal account based on the day of the week you submit your request. You should expect to see the USD in your PayPal account on or before the date listed. Any US holidays will extend the 5 business day window by 1 day. Again, due to current issues with the system, users may experience longer than usual processing times. We thank you for your patience, and apologize for the inconvenience as we work to resolve this issue as quickly as possible. Please keep an eye on this blog for updates. As noted in the FAQs, if you receive a request for documentation from Linden Lab and have additional questions, please open the request in your Case History in the Support Portal and reply to the Case. To increase security for Merchants and shoppers alike, all new Second Life Marketplace Merchant accounts will be required to enter payment information on file (PIOF). If you would like to check your account to see if this requirement has been met, please see the Mesh Upload Status page. Only newly created accounts will be required to meet this requirement at this time, and existing Merchant accounts will not be affected. However, we strongly recommend that all merchants complete the steps necessary to meet this new requirement. If you have difficulties completing these steps, please file a support ticket or file a JIRA. UPDATE - Nov. 13: Thanks to reports from Merchants, we have discovered a bug in the system that determines whether an account has payment info on file. We are working now to resolve this issue as quickly as possible and expect to release a fix in the next couple of weeks. In addition, we have had some questions about the 5-day age requirement for accounts trying to become Merchant accounts. This requirement is not new, and there are no current plans to change it. The new Edit Associated Object function allows merchants to change the underlying Marketplace inventory item associated with a product listing. This was previously accomplished via a clunky workaround. The new function will help us with our final migration of product reviews and historical sales data from XStreetSL to the new Marketplace. Going forward, it provides an easier way for merchants to update existing products and release new versions of a product. renamed Marketplace inventory items in order to release new versions. If so, please verify that your Marketplace products have the correct XStreetSL ID specified before Tuesday, January 4. That date will be the final migration of data from XStreetSL. 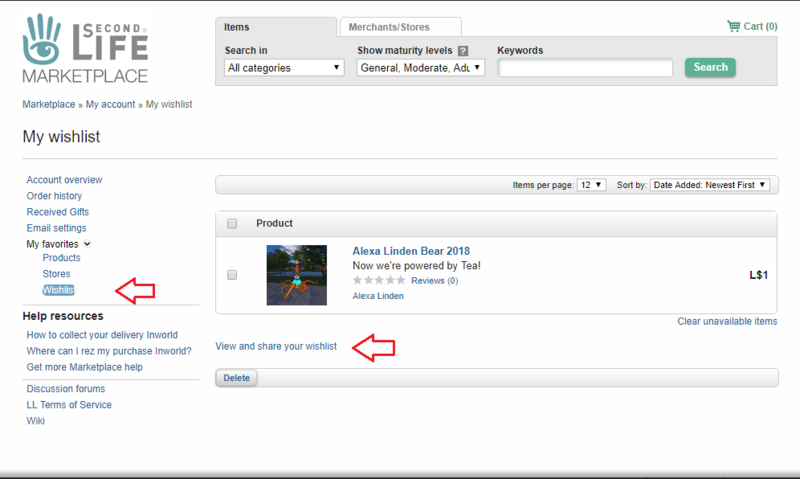 After migration is complete, we will remove the XStreetSL Product ID field from each product’s Edit Item Listing page. You all may have seen that, in preparation for the new Community Platform, Forums, Blogs and Answers will be in read-only mode starting Feb. 21, at 12:01 am PDT. During this time period, communication out for any urgent Marketplace updates will be occurring on my user page on the wiki, and tweeted from the @slmerchants twitter account. Thank you for your patience while we work to improve our communication tools! As many of you know, the teen grid was shut down on Friday. This week, we will be rolling out some changes in Marketplace to ensure Residents under 18 will not be exposed to adult content. Here is a quick summary of what changes will be occurring. On Thursday, the Marketplace will move to the General, Moderate, and Adult content levels already in use in the Viewer. Just prior to this release (starting on Wednesday), we will be running a process that will add a content level to existing items. Once the release has been completed, you will be able to review the ratings set on your Marketplace listings by viewing your inventory: there will be a new column “Maturity” showing what level the item falls into. Search will now support viewing general or moderate/adult content. Please view the updated listing guidelines (link points to the current guidelines) on Thursday for more details. Note that, in addition to automated process to migrate listings, it will continue to be possible to flag listings. Please take some time after the new guidelines are posted to review your listings and make sure they comply. People will be able to start flagging listings based upon the new guidelines on Thursday (though I do not expect that we will see much of this right away), so the sooner you can do this, the better! Before the end of February, Marketplace will be updated to allow setting maturity level preferences at a more granular level than is currently supported, such as allowing Residents to view moderate content without adult content included. Why was this done in 2 steps? Timing, pure and simple. We wanted to ensure we had the proper controls in place as soon as possible for the teens entering the main grid. Phase 2 will provide further refinement. A quick update on Maturity is on the agenda for the Marketplace Office Hours on 1/26. In order to try accomodating different schedules, I'm having this week's user group (formerly called office hours) at 9am PST on Thursday, 2/3. 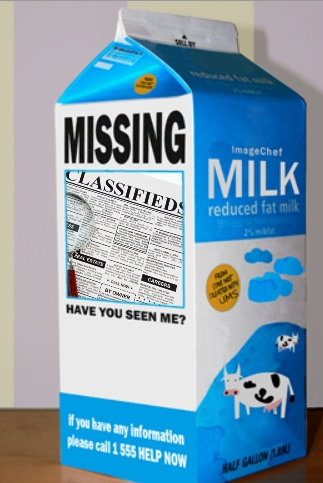 Apologies for not getting this out be EOW last week. Friday was a bit of a busy day parsing feedback and identifying issues with the Maturity roll out. Maturity: I will be asking for pro-active feedback on what we can do in the future to make transitions like this a better experience for us all. I'll be starting with a list that those of us involved in the project on the Linden Lab side have come up with. We'll add suggestions/comments from you all and help that shape the practices of the Marketplace team going forward. I'd like to limit conversation on Maturity to 30 minutes maximum. User Group Update: Plans for user groups. I'll be updating the wiki shortly. I'll also be sending out an update on the Maturity thread at EOD today--just haven't had time to write it up yet. Please try to submit agenda items by EOD Wednesday, 2/2. To improve the quality of upcoming releases, we are launching a Beta program for the Marketplace. Starting today, Aditi will be used as the Marketplace Beta testing grid. * All merchants will be able to test new features and bug fixes at least five days before each Marketplace release. In addition to the Marketplace Beta release notes that are posted on the wiki, updates will be posted in the “Technical Announcements” section of the Marketplace Merchant Admin to alert merchants of current beta tests. Please be aware that if there is an urgent bug fix or operational issue that needs to be addressed, there may not be time to perform Beta testing on Aditi. In December, all merchants will have the opportunity to purchase and list items using Direct Delivery on Aditi. We will be allowing a limited number of merchants to Beta test Direct Delivery in production before the official launch, which will not occur until after the New Year. If you would like to learn more about Direct Delivery, please see the updated Direct Delivery FAQ. We’d like to thank those of you who are willing and able to help out with Beta testing. Please let us know if you have any questions or comments. Feedback on features is much appreciated on the Merchants Forum! *Note that this is for general Beta testing, which will include Direct Delivery, but is different from the Direct Delivery Beta Program. Please see the wiki for instructions on how to use Marketplace on Aditi (including where to get Magic Boxes from). Next week the Second Life Marketplace will be changing the way you pay for your Marketplace purchases. The Marketplace will begin using the same payment system as the rest of Second Life. In addition to providing a more consistent experience for our customers, this will allow shoppers to leverage the broader set of payment options. Do I need to do anything to prepare for this change? No, you do not. We will be failing any old orders that have not completed in preparation for the switch over, so you may see a refund appear from a stuck order over the next week prior to the release. NOTE: all carts will be emptied during this release, so please save items as favorites if you would like to save links to the items in your cart. Do I need to do any complicated set-up? No, if you plan to use Linden dollars as a payment method, the main change will be the layout of the payment submission page. The system will automatically deduct the amount of your purchase from your Linden dollar balance. If you would like to use an alternate payment method, and it is not already stored as billing information on your Second Life account, you will need to enter this information during the purchase process. For our international users, more international payment options are supported. In addition, payment information will be automatically stored for future purchases by our payment service providers. Residents can easily remove stored payment information by removing it from their billing information on secondlife.com. Is this a new system? 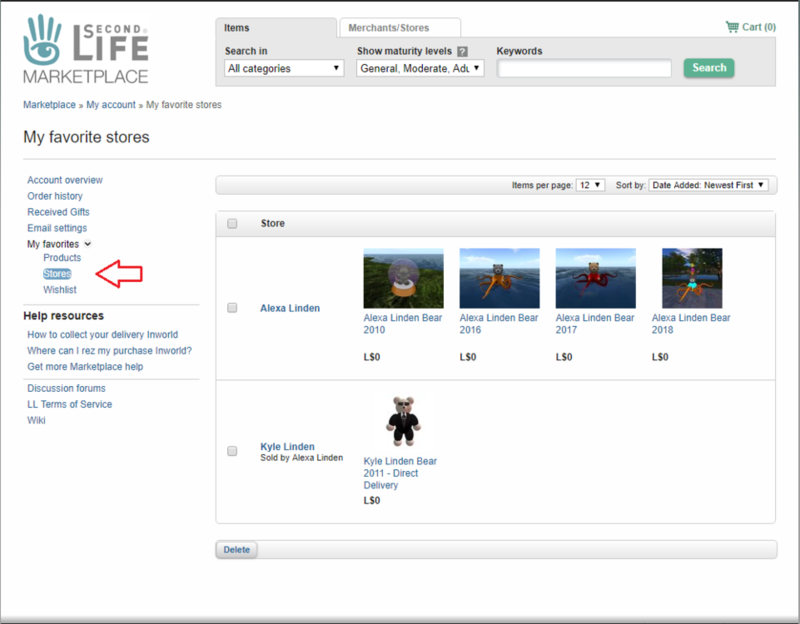 This system has been in use in Second Life for almost 2 years; we are now introducing it to the Marketplace. Will anything look different in my transaction history? Currency Linden will replace Commerce Linden as the escrow account for Linden dollar purchases. Those using a credit card or PayPal will also see a L$ transfer from Dollar Linden. Note that Commerce Linden will still appear on your transaction history for Product Listing Enhancement Subscription payments for the time being. Please submit a Support ticket. All issues related to billing are fully supported by Customer Support and will be addressed with appropriate priority. Edited June 21, 2013 to add comment about cart expiration.